A mortgage, basically speaking, is a loan. Since homes are pricey, a mortgage is a lending system that allows you to pay a fraction of a home’s cost (called the down payment) upfront, while a bank or private lending institution loans you the rest of the money. You arrange to pay back that money, plus interest, over a set period of time (known as a term), which can be as long as 30 years. To make sure that you pay back the money you borrowed, you put your house up as collateral–so if you stop making payments, the bank can take the house away from you in a process called a foreclosure. Bridge loans can be helpful if you are trying to buy and sell a home at the same time. As the name suggests, it's a "bridge" that allows you to purchase new property by using the home you currently own as collateral. Bridge loans typically take a shorter time to process than conventional loans and are meant to last only a short time (often three months to a year). Lenders typically charge higher rates and fees than they would on a standard home loan. Once your home sells, you pay off the bridge loan and then apply for a new mortgage to finance just your new home. The FHA (Federal Housing Administration) program was created to make home loans accessible and affordable for people with less than stellar credit or who are only able to make a low down payment. FHA loans allow down payments as low as 3.5 percent and a credit score of 580 or higher. Essentially, the federal government insures the loan in order to reduce the lender’s risk of loss if a borrower defaults on their mortgage payments. The borrower, however, must pay mortgage insurance premiums throughout the life of the FHA loan. A VA home loan is a mortgage that is guaranteed by the U.S. Department of Veterans Affairs. They are issued by private lenders that are approved by the VA. Service persons and their spouses may be eligible. VA loans do not require a down payment or mortgage insurance, and often have the most competitive terms and interest rates, making them one of the best ways for qualifying veterans to purchase a new home. The home financing process can be confusing. 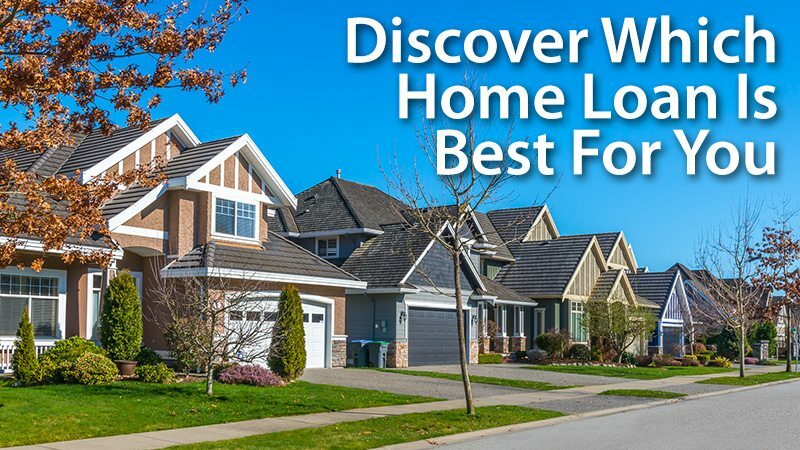 That is why Evergreen Homes has assembled a group of highly rated Preferred Lenders with significant experience and success in home financing, including construction loans, as a resource for new home buyers. We encourage you to reach out to them if you have any questions regarding financing new construction homes in Canton, MI.